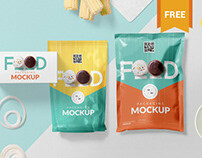 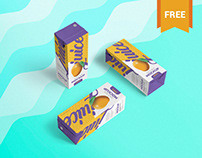 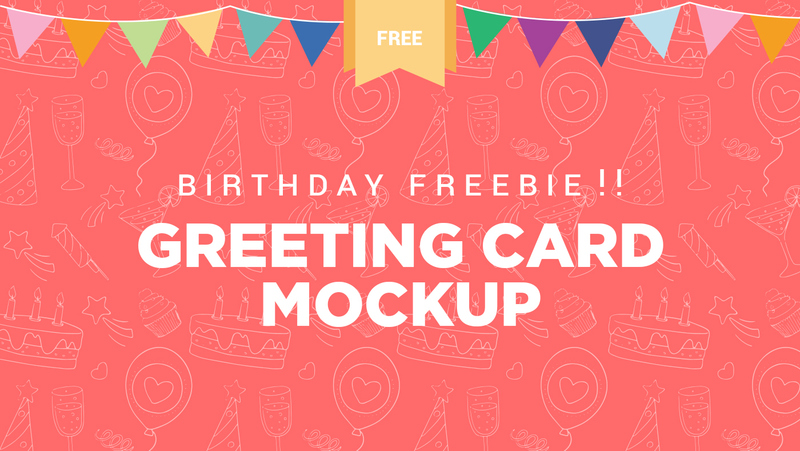 Please appreciate if you like this Freebie! 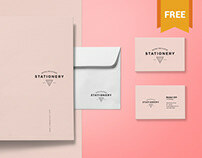 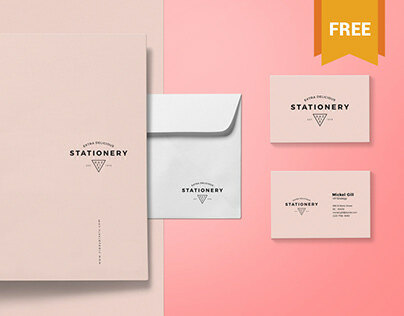 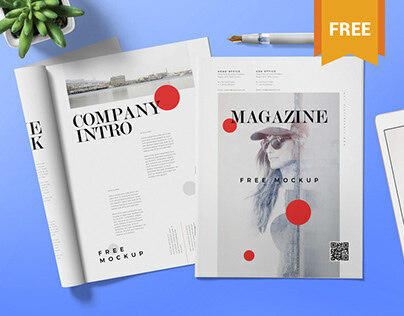 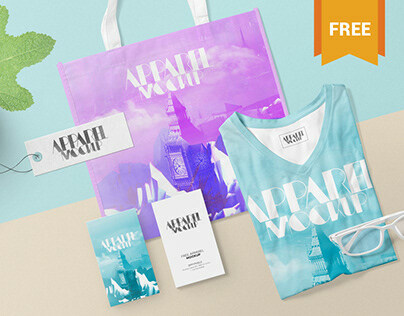 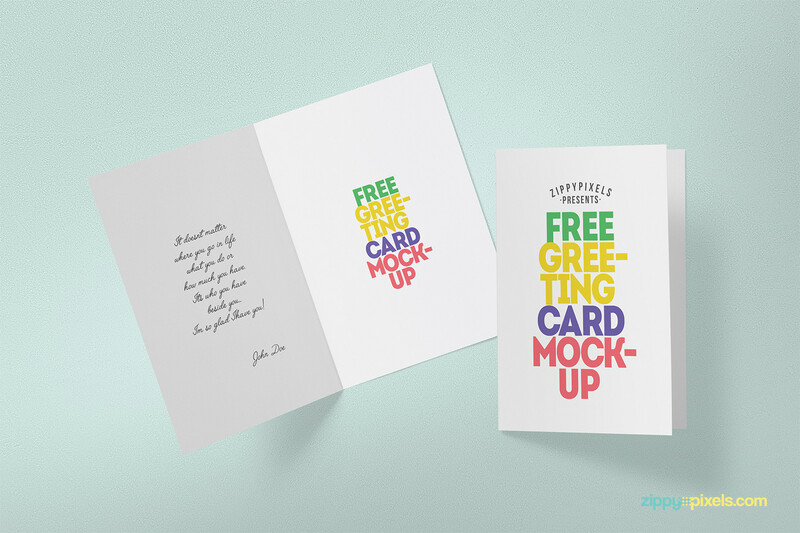 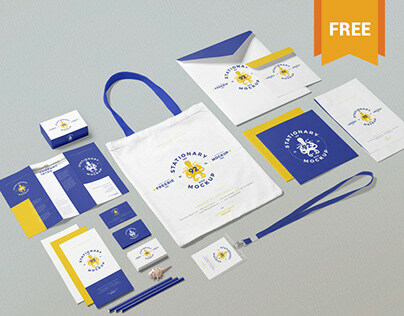 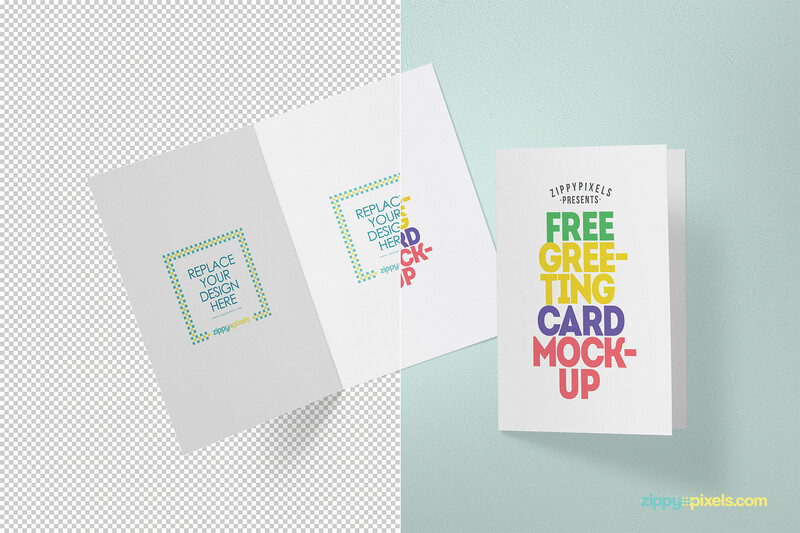 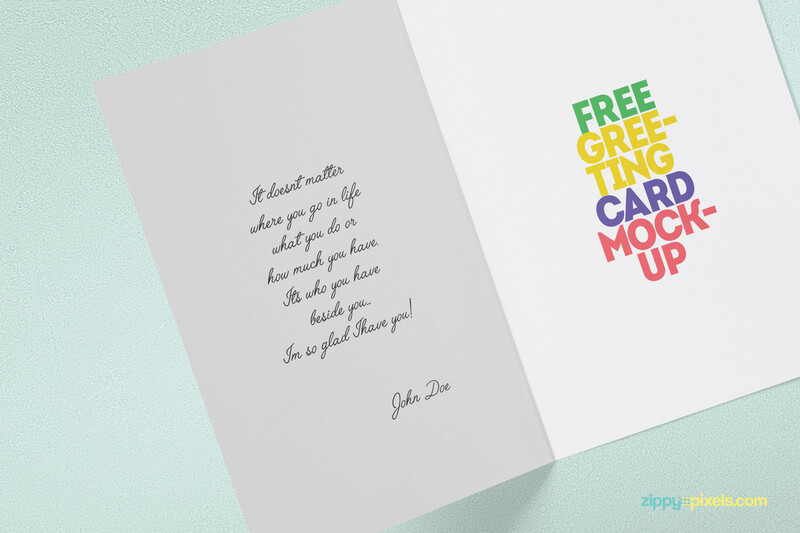 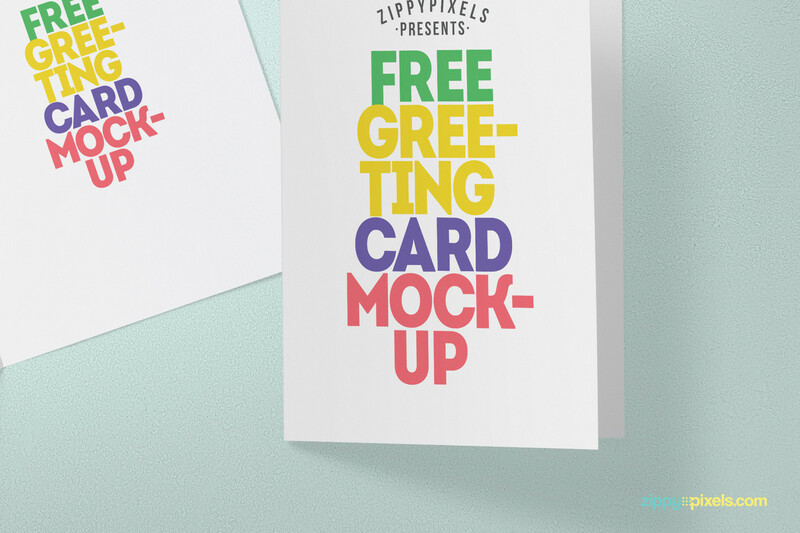 Free greeting card mockup for all sorts of occasions. 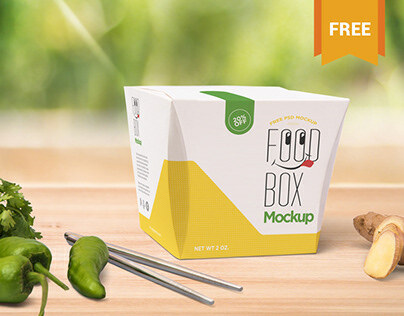 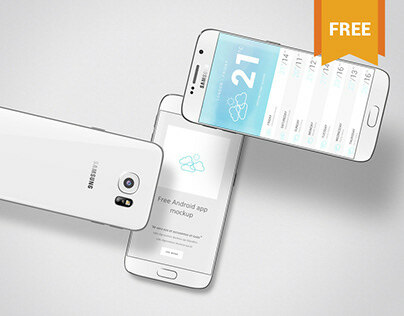 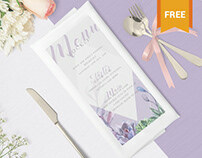 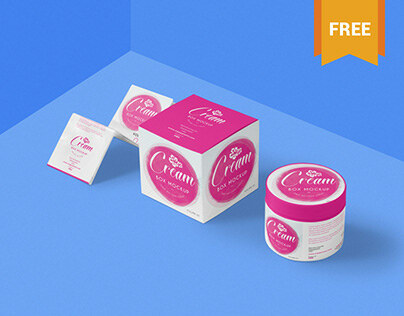 Featuring fully customizable front and inner design with editable shadows and background.